i Click 'view all' to instantly compare this good deal with offers on other top dehumidifiers. 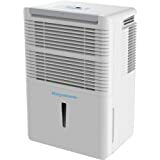 hOme Small Dehumidifier for 150 sq ft Room is currently selling at $34.99, approximately $1.61 higher than average, giving a potential saving of $15.00 right now. With a lowest price of $29.99 and an average of $33.38 it is selling on the low end of its usual range. Price volatility is 0.59% (meaning it does not change often), so the price should stay low for a while. Right now this product is a recommended 'good deal'. 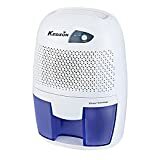 Compare the current price, savings (in dollars & percent) and Buy Ratings for the top Dehumidifiers that are closely related to hOme Small Dehumidifier for 150 sq ft Room. 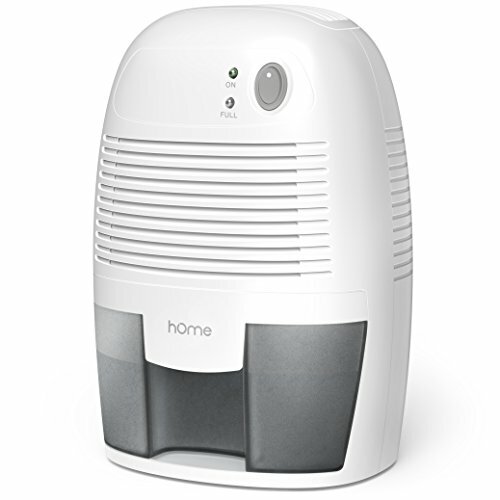 Here is how hOme Small Dehumidifier for 150 sq ft Room compares with other leading Dehumidifiers. 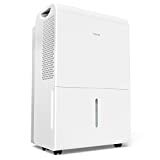 The hOme Compact Dehumidifier safely and effectively removes moisture from bathrooms, kitchens, closets, small garages, boats, RVs and any space up to 150 square feet. With its ultra quiet peltier technology and its 25W ETL certified adapter, this energy efficient dehumidifier proactively prevents dampness and mold in small spaces.